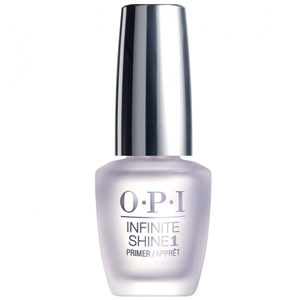 Every manicure should start with the OPI Infinite Shine Gel Effects Primer. 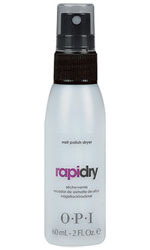 This priming base coat is the first step in the 3 step OPI Gel Effects Lacquer System. This 3 step system consists of a base coat that prevents staining and has real sticking power, lacquer shades infused with time released pigments that keep colour rich and a high gloss top coat that creates dimensional shine. Simply prime, lacquer and gloss your way to gorgeous nails. Lasts 10 days until you take it off. Free from Formaldehyde, DBP and Toluene.